Whether this is your first or you’ve tackled many IRONMANS, you know that you’ll need to put heavier-than-usual loads on your body to meet your training plan. During training, you put a ton of stress on your body. All that amount of pressure can lead to injury before, during, or after race day. What can you do? 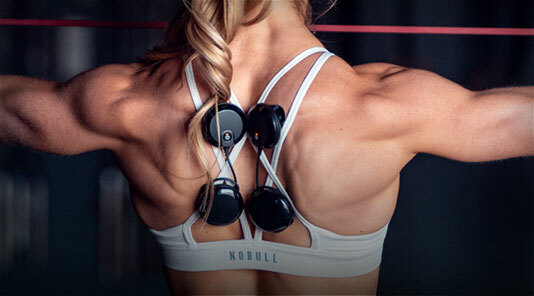 Using electric muscle stimulation (EMS) and transcutaneous electrical nerve stimulation (TENS) may be the final puzzle piece in your triathlon training plan to help you keep healthy for your IRONMAN and beyond the finish line. EMS and TENS is an essential part of IRONMAN training because it helps increase strength, endurance, stamina, and recovery, all of which help maximize performance. 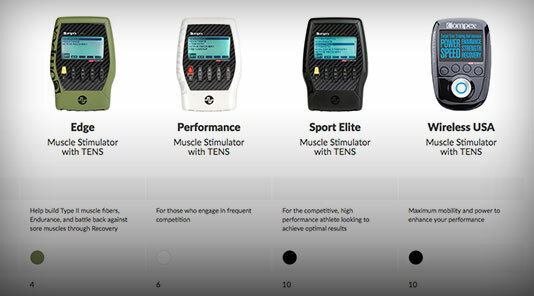 What are EMS and TENS? 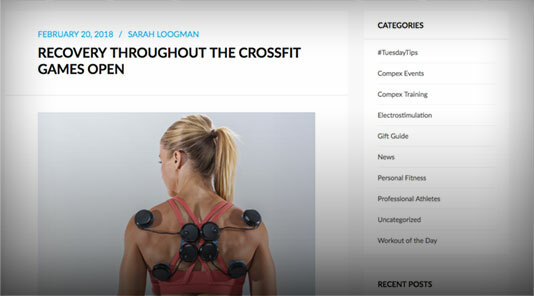 Basically, EMS mimics the way your body works to cause your muscles to contract. Your muscles act as if you’re working out. 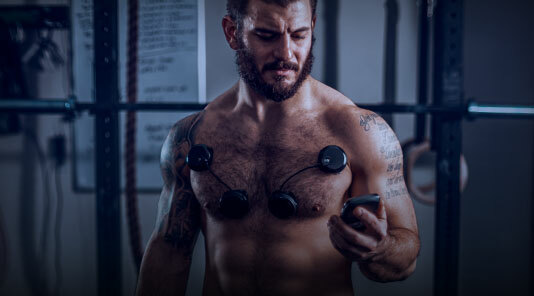 Except, instead of voluntarily firing off (because you, say, lift something), the muscles fire when given a very particular electrical impulse from your Compex® device. 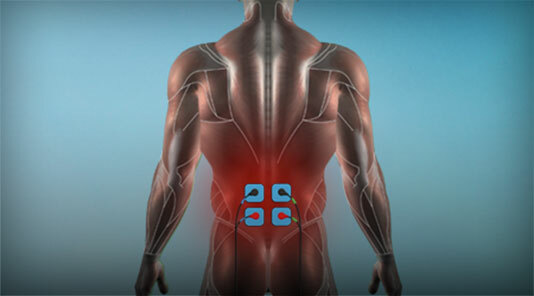 The TENS can help relieve muscle pain due to injury and over-training. The TENS setting on your Compex delivers small, safe, electrical signals through conductive pads to stimulate the nerves under your skin. It relieves pain in two ways: by helping the body to release natural painkillers (called endorphins) and by blocking pain messages. 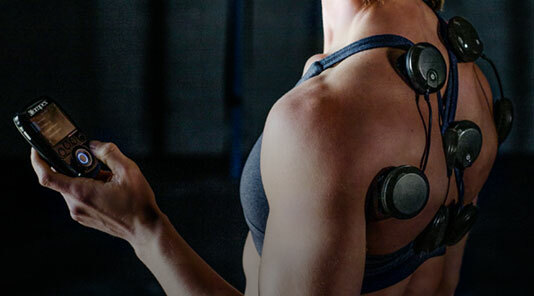 Also, Compex can also activate muscles on recovery days to enhance blow flow, which in turn helps heal your body. “Training is the process of stressing out muscles and breaking them down. 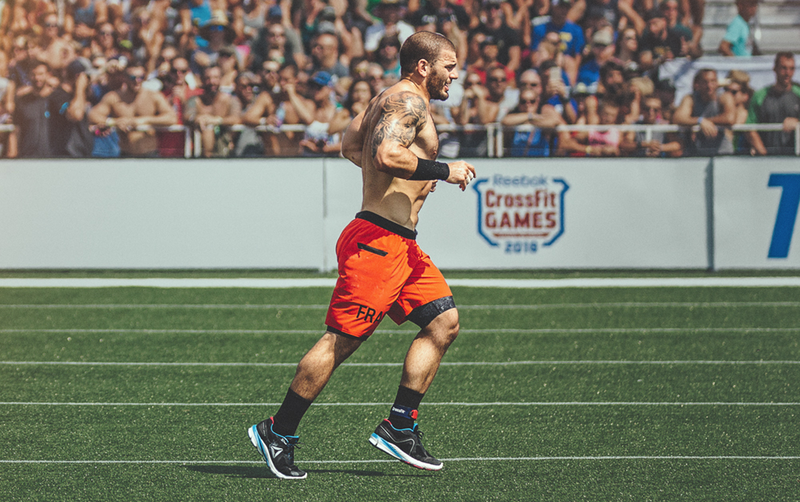 Improvements come during the recovery phase where the muscle gets stronger and more resilient,” shares Bentley. Ironically, injuries happen when you overload muscles and tendons. Recovery from injury occurs when you gradually introduce load to the muscle or tendons. You cannot have rehabilitation without introducing a controlled load. 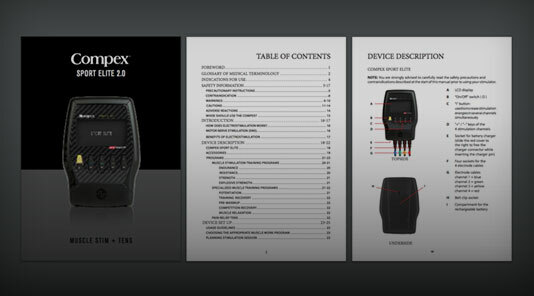 Adding in your Compex device to your training allows for that controlled load by stimulating the muscles. 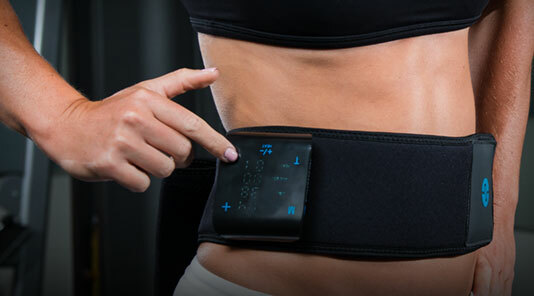 On top of strength and recovery, you can use your Compex for an effective warm up. 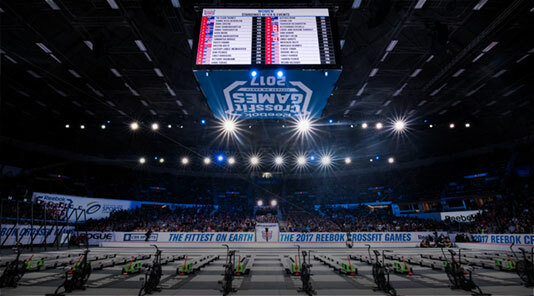 The pre-designed programs can target the specific muscle groups you’ll be using, whether you’re in the locker room, at your desk, or sitting next to the pool. 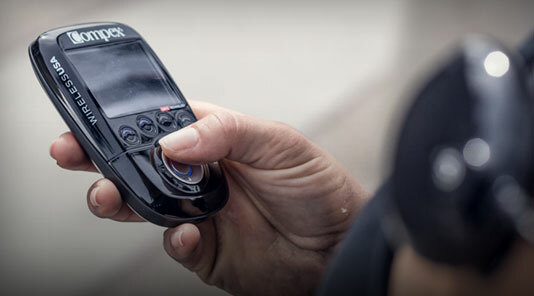 The great thing about using Compex during your IRONMAN training is that it’s portable so you can multitask and warm up as you make your way to the pool or set up your bike for a ride. And, it reaches muscle groups that are hard to reach from a regular warm-up. 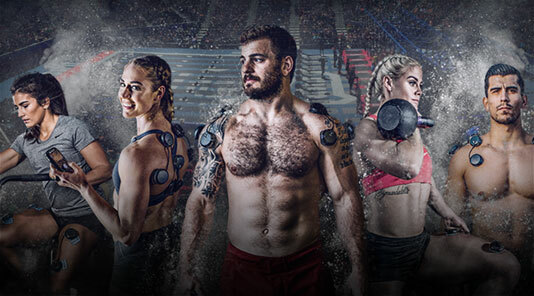 Compex is a tool to supplement strength and endurance programs. You can use the conditioning pre-designed programs to supplement weight training on the same day. Say you focus on training legs one morning, you can use EMS strength on the same muscles that evening, and follow up with active recovery. This helps to fire up your muscles a little quicker than training alone. You’re putting in a lot of hard work for your IRONMAN. You want to wake up feeling refresh and ready to train each day. In addition to your plan, make sure you get proper sleep, eat well, and use your Compex for an all-around solid training routine.